Tirupati Software Solution. is one of the leading Internet presence making and internet marketing company based Jamnagar. 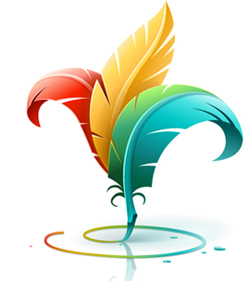 We offer various identity design services like website development, website design, flash banner designing, CD presentations, logo designing and dynamic websites, advertising websites, E-Brochures and email flyer designing, search engine optimization, search engine marketing, email solutions and product development which will help to market your services and products through internet - today’s powerful media. Tirupati Software Solutions vision and mission is to be a dominant service provider of efficient and cost effective IT solution. Commitment to the given task, total customer care, dynamic business synergy, adoption of vibrant technology and maintaining leadership position are our guiding principles and strength.